Hello everyone! 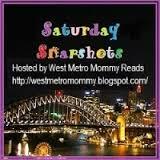 I've started participating in "Saturday Snapshot", which is hosted by West Metro Mommy Reads. It challenges bloggers to put up a few pictures they (or their family/friends) have clicked every Saturday. This is my first post.... looking forward to continuing to share my experiences. 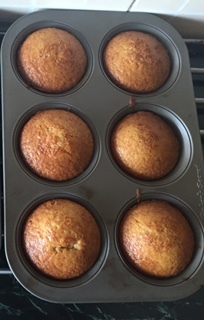 This week, I baked delicious apple and cinnamon cupcakes from a recipe in Lisa Papademetriou's book, "Confectionately yours, Save the cupcake". I've outgrown the book,although it can be classified as Middle Grade The recipes, however.... are AMAZING! We baked 11 cupcakes, and they were all gone within 2 days. We gave three away, the rest were gobbled up by my family. 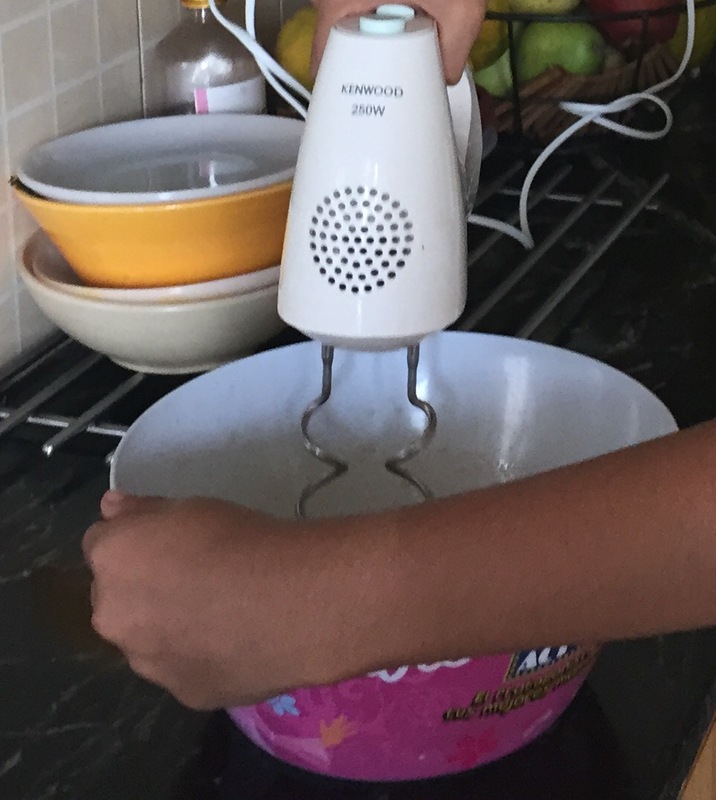 Here are some pictures of the cupcakes and the baking process. Enjoy your evening. Let me know if you've had any sweet treats this week in the comments section below. The cupcakes look great! My current dessert favourite that I had over the weekend is gurer taalshaansh from Bikenervala - these are better than the stuff I had at Kolkata and CR Park. Thank you. 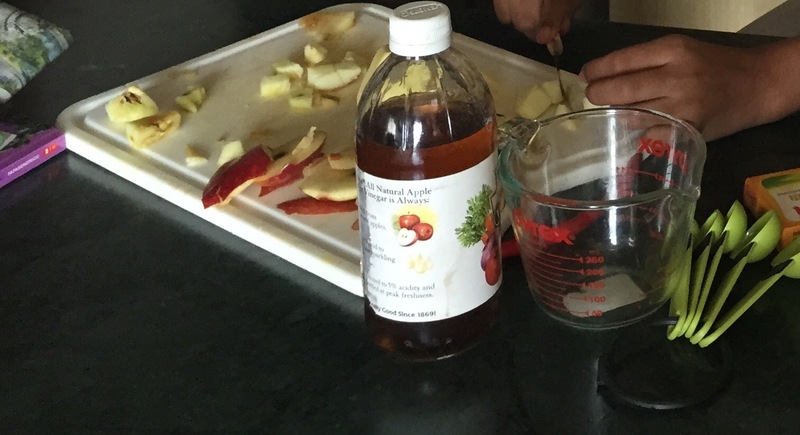 I haven't tried gurer taalshaansh, but they sound delicious. And if they were better than those in Kolkata.... then wow! They must have been amazing!